With all the moving parts involved in an office party - especially for large companies - it’s easy to let important factors like acoustic planning slip through the cracks. If you don’t account for providing a healthy acoustic environment for your party-goers, it could result in unpleasant experiences for employees—even a poor reflection on the business itself. There are a few common issues that arise when it comes to office party acoustics—but we’ve got a few solutions up our sleeve to help you make this year’s bash a success. Office parties are loud. And they should be! However, if there aren’t any spaces for people to remove themselves from the boisterous chaos of the main party area, it can result in noise fatigue and unhappy workers. This can be a difficult problem to solve - especially for open offices that don’t have enough opportunities to section areas off by simply closing a door. 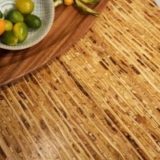 The easiest thing to do is section off a large room or hallway that guests can congregate to when attempting to escape the long reach of loud voices and Christmas music. If your office lacks a space large enough to fit a decent amount of partiers, consider transforming an exterior space into a makeshift hang out area. You can rent a couple of tents and outdoor heaters to ensure a certain level of environmental comfort. 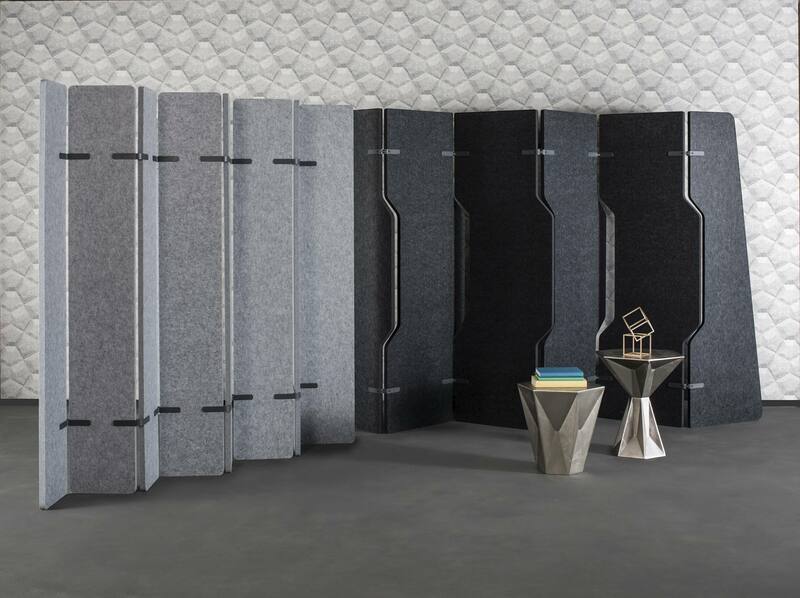 Section off an area within your open office with acoustic panels that provide flexibility to your space and acoustic protection. If your office party is set up next to other businesses or residences, note that they could be negatively affected by your employees letting loose and having a good time. And since you’re probably going to have those neighbors for the foreseeable future, it’s a good idea to be respectful when planning how the party is going to deal with excess noise. If your office has a foyer or entry area, you already have a pretty good build-in buffer from the party area and the street. 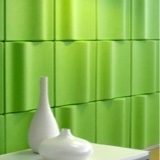 You can also help to control excessive noise by using heavy curtains or movable acoustic panels. These solutions help establish an acoustic mediary that can help absorb noise coming from the band, DJ, or general party going antics. 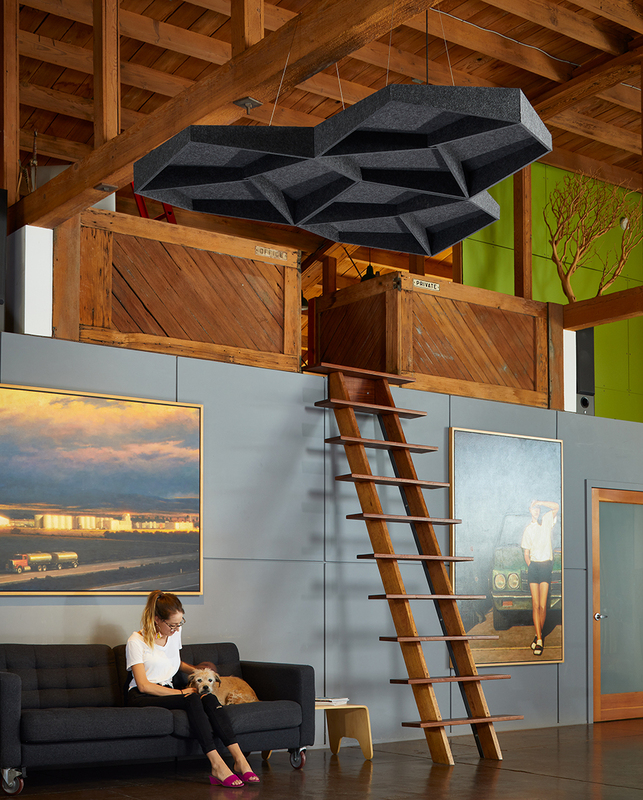 Sometimes you can find solutions that help control acoustics and add to your decor. 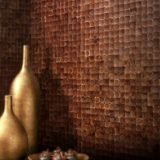 These geometric acoustic tiles install quickly by using a peel-and-stick self-adhesive backing, and can be installed wherever you might need more acoustic control. Keep all windows and doors in the direct vicinity of the action closed, limiting the amount of sound transference that might make neighboring businesses uncomfortable. Put the loudest source of noise (band, speakers) in a corner of the party area the furthest away from any entry doors or large windows. Open offices are more popular than ever. If you’ve ever worked in one, you understand how noise has a tendency to balloon up when there aren’t solutions to control how sound travels around. This only gets amplified in a party setting with an excess of talking, laughing, and loud music. However, even in a party setting there is such thing as too much noise, which can turn party-goers off. Depending on just how open your office is, you might have your work cut out for you. In order to prevent party sounds acting as one massive combination of uncomfortable noise, start by modulating it. 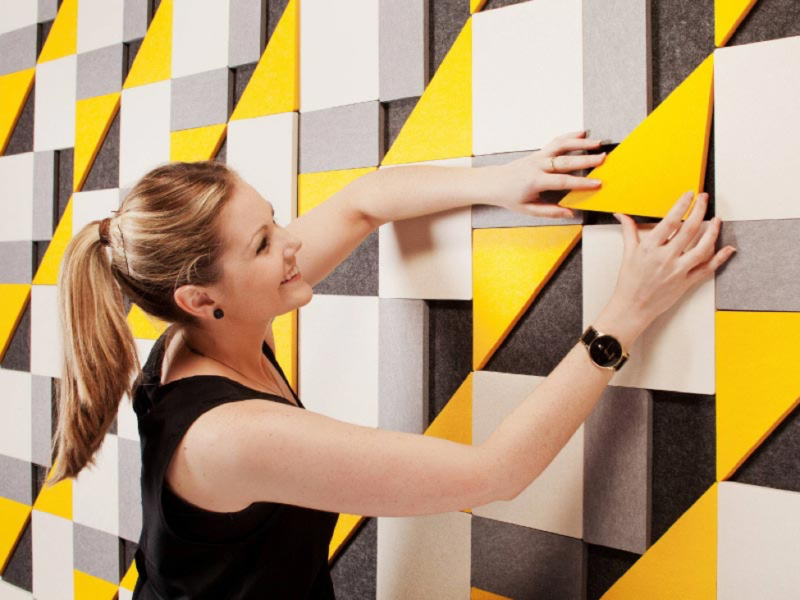 Create a series of smaller temporary rooms with the use of acoustic panels that can be easily set up and taken down. This will create more intimate areas for groups of people to converse without risking too much spillover from other areas of the party. 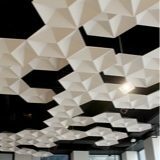 Take things even a step further and hang a few dropped ceiling panels to help keep those separate rooms even more private. In the end, parties are meant to be fun. 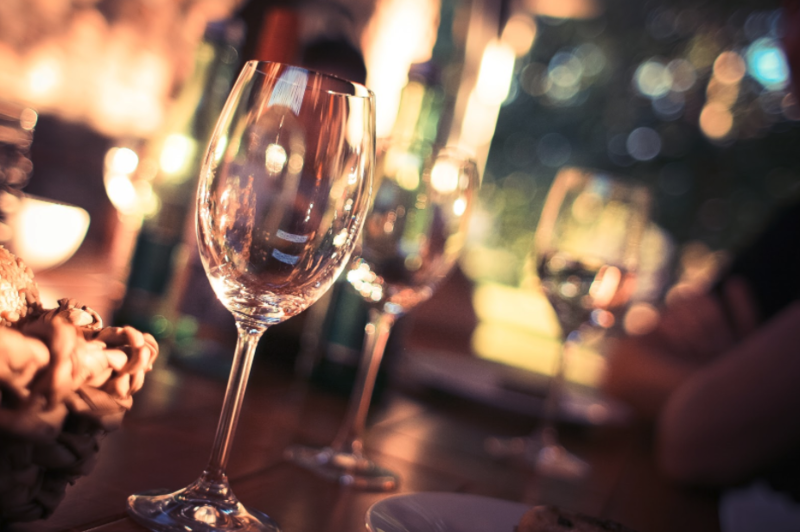 Plan ahead to avoid any major acoustic hiccups, and you’ll help guarantee a staff holiday party that everyone will remember in the new year.